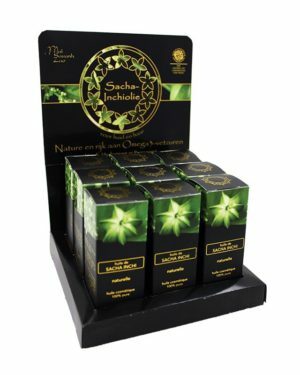 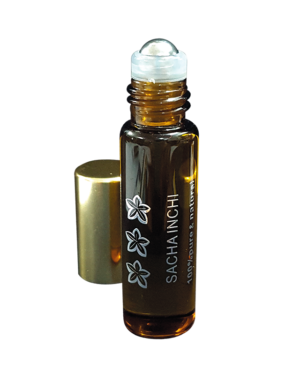 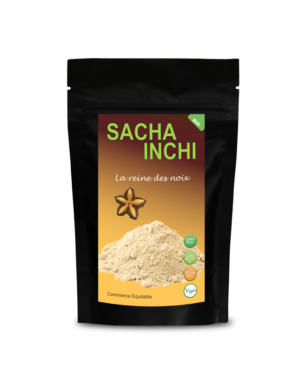 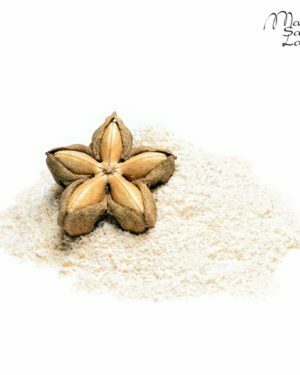 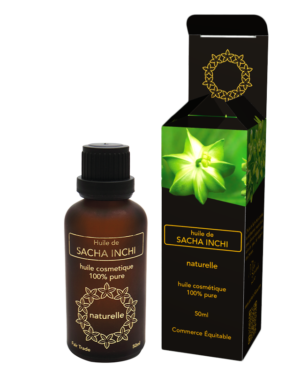 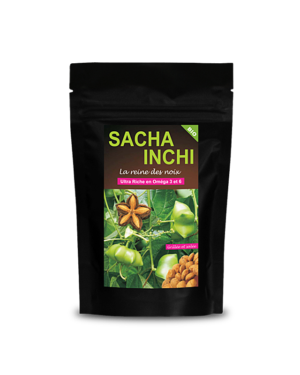 Sacha Inchi Seed is a complete protein containing the 8 essential amino acids not synthesizable by our body. 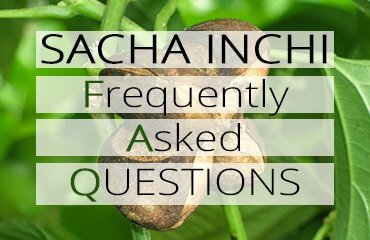 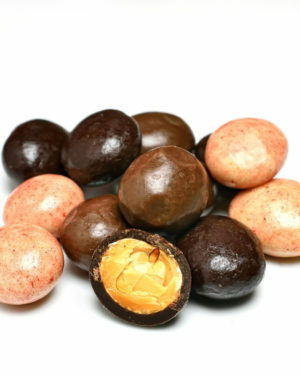  Its protein content is much higher than that of other nuts or seeds. 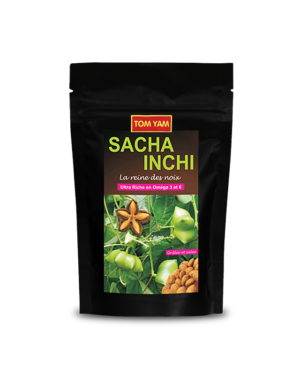 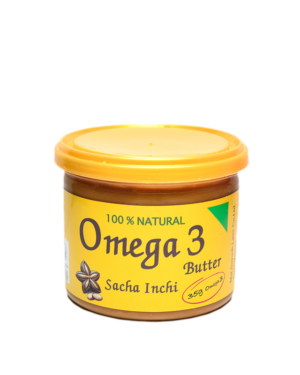 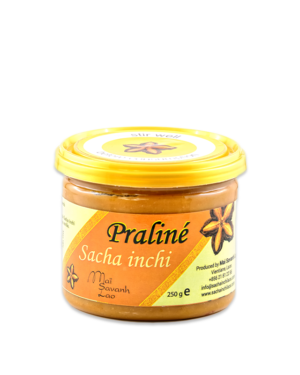 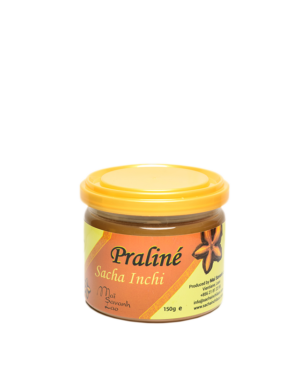 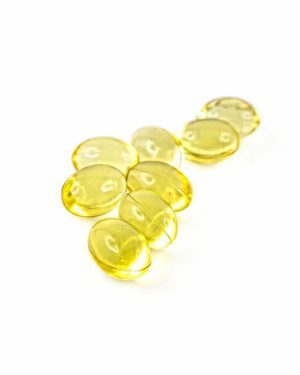 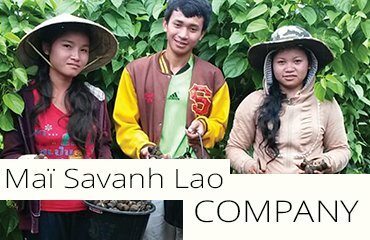 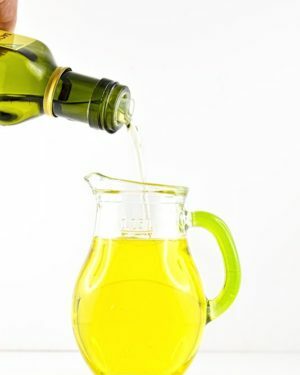 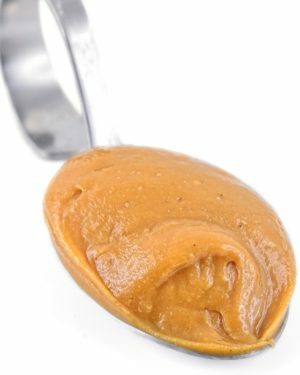 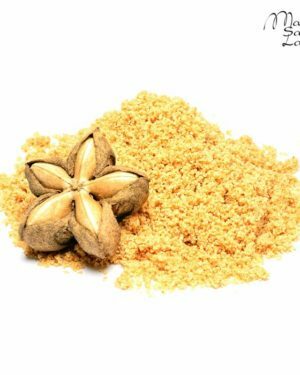 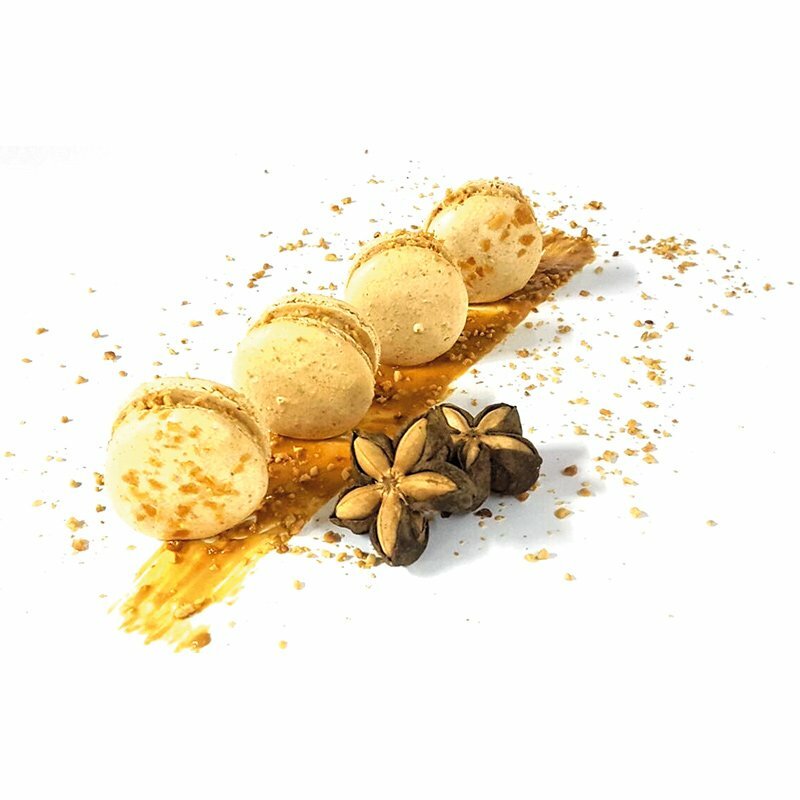 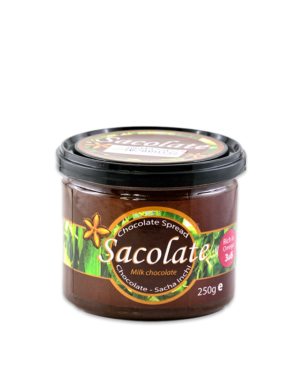 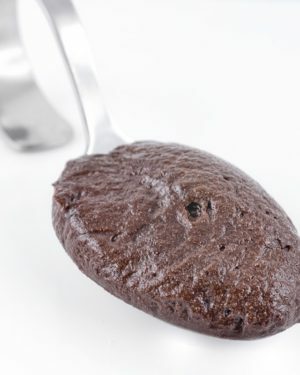 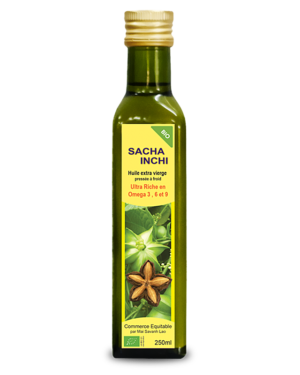 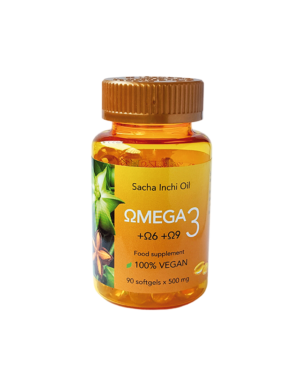 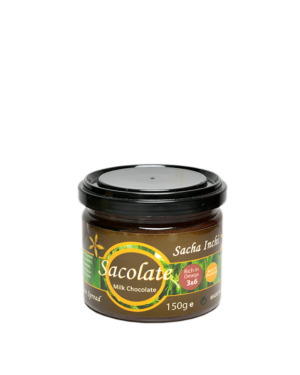 As an excellent source of protein, Sacha Inchi is also an interesting source of unsaturated fatty acids (Omega 3, 6 and 9). 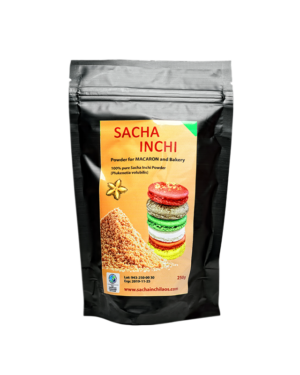 Grilled Sacha Inchi seeds contain an average of 10x more omega 3 salmon than 23g/100g against an average of 2.3g/100g for salmon. 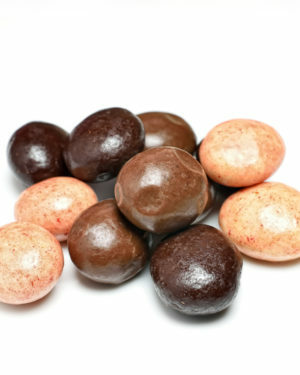 The cookie settings on this site are set to "accept cookies" to provide you with the best possible browsing experience. 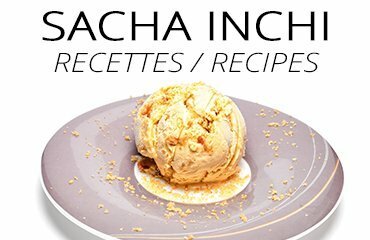 If you continue to use this site without changing your cookie settings or if you click "Accept" below, you consent to this.